While easily seen by people, the cotton-ball clouds (called shallow cumulus clouds) that drift overhead on partly cloudy days are hard for radars and many other instruments to observe and, therefore, hard to model and predict. Scientists situated six digital cameras in pairs at a distance of 6 kilometers (nearly 4 miles) from the Department of Energy's Atmospheric Radiation Measurement user facility site in Oklahoma with a spacing of 500 meters (a third of a mile) between cameras in a pair. These pairs of cameras provide stereoscopic views of shallow clouds from all sides. When scientists combine the data, they get a complete 3-D view of how the clouds change every 20 seconds. This ring of cameras makes it possible to observe these clouds in greater detail than ever before. Because they are close to the Earth's surface and are very bright, these puffball clouds have a cooling effect. Even small changes to their abundance as the planet warms could substantially ameliorate or exacerbate warming. These high-resolution observations will allow scientists to test theories regarding the behavior of these important clouds. 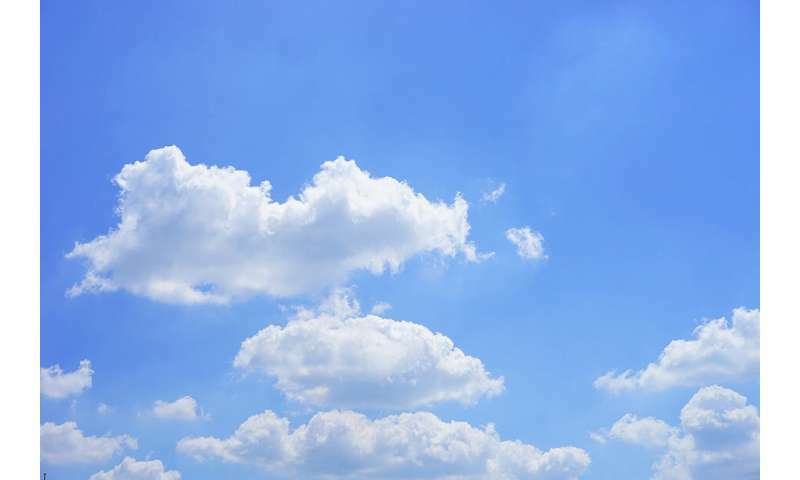 Shallow cumulus clouds play a large role in Earth's current energy balance, and their response to global warming makes a large and uncertain contribution to Earth's climate sensitivity. To develop accurate theories and parameterizations of shallow cloud cover, scientists need measurements of clouds' horizontal dimensions, their elevations, their depths, the rate at which they're created, the rate at which they dissipate, and how all of these factors vary with changes to the large-scale environment. Only observations that are high-resolution relative to individual clouds in all four dimensions (space and time) can provide these needed data. Toward this end, researchers installed a ring of cameras around the Southern Great Plains Atmospheric Radiation Measurement site in Oklahoma. Six digital cameras are situated in pairs at a distance of 6 kilometers from the site and with a spacing of 500 meters between cameras in a pair. These pairs provide stereoscopic views of shallow clouds from all sides; when scientists combine the data, they get a complete stereo reconstruction. 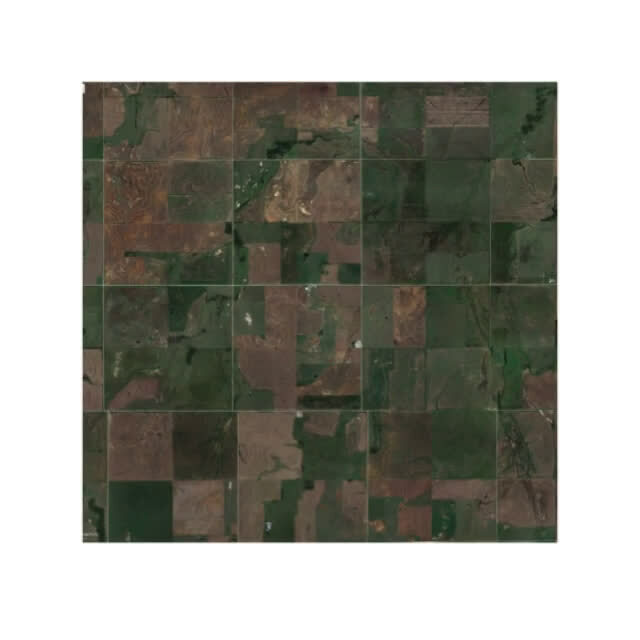 The result, called the Clouds Optically Gridded by Stereo product, is a 4-D grid of cloudiness covering a cube measuring 6 kilometers by 6 kilometers by 6 kilometers at a spatial resolution of 50 meters and a temporal resolution of 20 seconds. This provides an unprecedented set of data on the sizes, lifetimes, and lifecycles of shallow clouds.